Welcome to your Eastbluff Homeowners Community Association website! Explore this website to find information about our Eastbluff community, a calendar of events, links to local places of interest, special neighborhood activities and events, Association information (such as Board members and Committees), and how you can become involved! For Association business, click the "Members Only" link where you can find Association documents of CC&R’s, policies, procedures, Board resolutions, Board Meeting Minutes, pay your dues online, register for an e-statement, submit and track a service request and much much more! Managed by South Coast Property Management, our property manager, the Members Only site is the repository of our official Association documents and records. Please feel free to Contact Us with your ideas and suggestions. Eastbluff primarily uses email to keep in touch with homeowners. Don't miss the news! You will only be contacted regarding Association business and events and your information will not be provided to any third party. Please show courtesy to your neighbors! 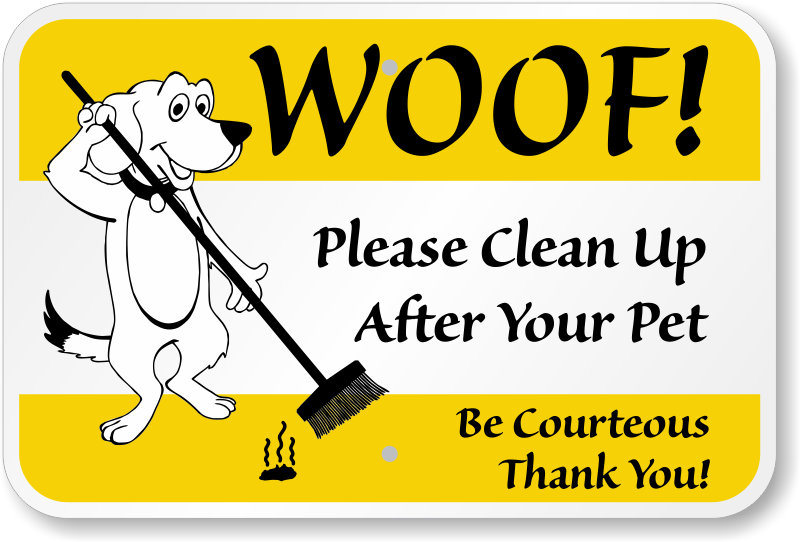 The Association has received numerous complaints about dog owners not cleaning up after their pets in the park, on public sidewalks and on private property. Please be responsible, be prepared and don't leave a mess behind. Pet waste bags and trash containers are available at the park for your use. Please DO NOT drop bags in your neighbor's front yard! ​City of Newport Beach leash laws are enforced in Blue Heron Park. 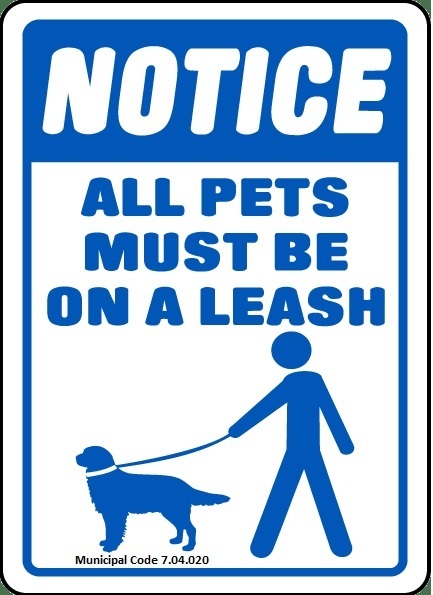 Please note that all dogs "must be securely restrained by a substantial leash or chain not exceeding six feet in length and controlled by a person competent to restrain such dog." Citations have been issued by Animal Control for violations. ​CERT - Are You Prepared? Lest we forget...The 7.9 Earthquake and subsequent Tsunami Warning that occurred in Alaska on January 23, 2018, serves as a reminder that Newport Beach residents need to be prepared for any unexpected emergency. City personnel from all departments actively prepare for disasters and we encourage community members to join us as our Partners in Preparedness. Everyone should have a disaster preparedness kit with enough supplies for each person to last a minimum of three days to two weeks. Attend the May 20 Annual Meeting for information of how to prepare! A light dinner will be provided! ​Our Neighborhood Watch Member Pat Puich attended the Neighborhood Watch Leader meeting with the Police Department and reports that crime in Newport's Area 3 (we are in RD 36 within Area 3) has not changed much, with property crimes being most prevalent. 2019 Year to Date, of 9 residential burglaries & 79 Burglaries/Thefts from vehicles in all of Area 3, HALF were from unlocked home or vehicles. Message: don't leave valuables in your car & LOCK your home & car - always! 3160 Airway Ave, Costa Mesa. 333 W. Santa Ana Blvd, Santa Ana. Volunteers are needed at all events to help with setup and cleanup, so please contact the committee at welcomehome@eastbluff.net to help! The Newport Harbor Exchange Club will again present the Field of Honor, during Memorial Day week May 17-27 along the winding path of Castaways Park, overlooking the Pacific Ocean, Newport Harbor and the Back Bay. Volunteers will gather to post 1,776 American flags for the annual Field of Honor® flag display to honor our Nation's military men and women. The public is invited to dedicate a flag in honor of any past or present service member of group of service members. Funds raised support the Exchange Club's services to local Marines and other military personnel as well as schoolchildren from the Newport-Mesa School District.